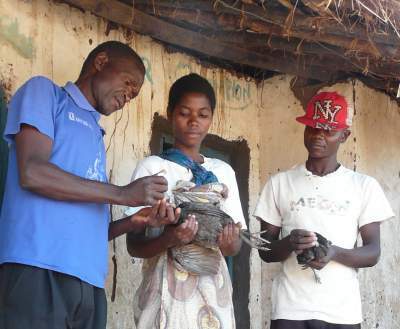 Village poultry are an integral part of rural life in Malawi. They are everywhere. Anyone in the village might own a chicken. Even an impoverished widow, with little chance of owning anything as valuable as a goat or a pig, still has a good chance of owning a chicken. Thus, improvements in production of village poultry benefit everybody in the village, irrespective of their status. And yes, there is an ocean of opportunity to improve: control of diseases, better housing, better nutrition, better breeding, better management! In each of these aspects there are gaps and constraints where dedicated input can achieve real progress, real benefits. It is thus obvious that focussed attention to the village poultry sector in Malawi is warranted. How then to proceed? 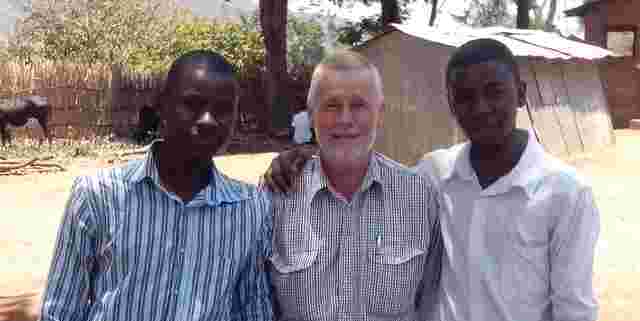 The Rural Poultry Centre (RPC) is a local NGO in Malawi registered under the Trustees Incorporation Act of 1962. It was formed in early 2013 as an affiliate of the International Rural Poultry Centre, a subsidiary of the KYEEMA Foundation based in Brisbane, Australia. The RPC exists to promote the needs of smallholder poultry farmers throughout Malawi and to raise livelihoods and contribute to improved nutrition in rural areas of Malawi. RPC adopts a keep-it-simple philosophy with an emphasis on effective support at the grass roots level. 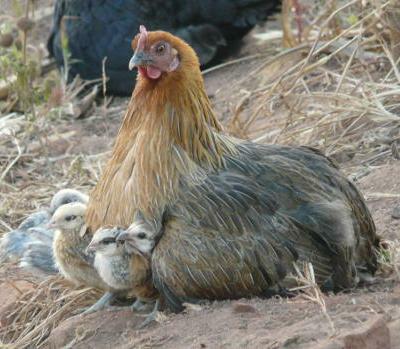 Presently, there is no other local organisation dedicated to village poultry. Because village poultry are owned by people from a wide range of the poverty spectrum, improvements in health and production of village poultry provide benefits that include the poorest farmers. RPC is endorsed and supported by the KYEEMA Foundation and the Small Scale Livestock and Livelihoods Program (SSLLP Malawi). Both of these institutions, as well as RPC itself, are confident that RPC can make a significant impact through pursuing its aims. RPC has a Board of Trustees to oversee the overall governance and policies of the organisation. Foster widespread government and community commitment to village poultry. 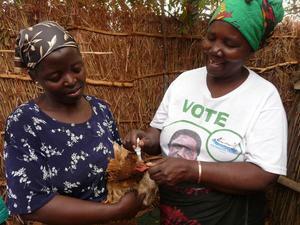 Promote advocacy for the smallholder poultry sector in Malawi. Improve control of Newcastle disease and other sources of loss. Collaborate with government, other institutions and NGOs which are involved in the smallholder poultry sector.